Food enjoyed in the company of friends, family or colleagues is always great. You arrange the company and we’ll make sure you’ve got great restaurant food to share. If you’re looking to impress at your special function or event, we’ve got that covered too. Set menus, finger food or special requests. We can make it happen. Looking to get out of the house? We’re open for lunch and dinner 7 days a week. 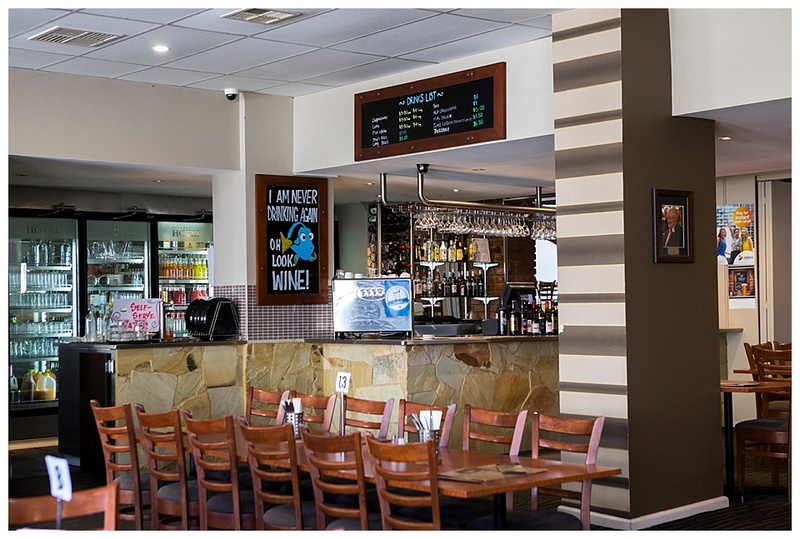 Welcome to Hurley's Bar & Bistro, Kyabram's best family Hotel. Hurley's is a great place to meet friends and family to enjoy one of the finest meals in the town whilst your kids enjoy playing in our indoor play area. Come down today and check out our fantastic facilities, bar, beer garden, accomodation, function room and friendly bistro. From out of town and here for a few days? You have a function at Hurley's and need somewhere to stay? We have live music located in the bar from time to time, from acoustic cover bands to DJs! Being social is what we do! Check us out on Facebook to keep up with whats on. We’ve got everything covered. 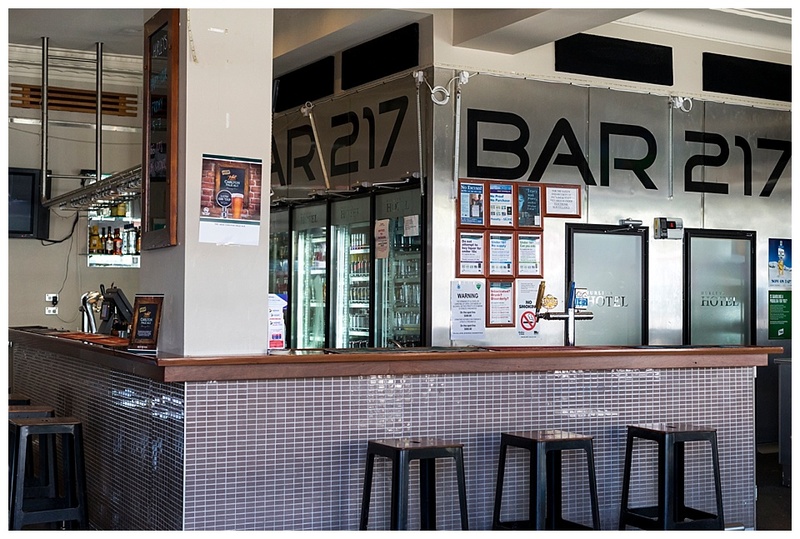 Full service restaurant and kitchen, indoor playground for the kids, Bar 217 and modern accomodation. Come at visit Hurley's Hotel today!